By definition, it is "The history of all of the documents that transfer title to a parcel of real property, starting with the earliest existing document and ending with the most recent". In other words, it's an entire history of the ownership of the property. Through the years, All Florida Title has succeeded in the financial industry with a trustworthy and secure reputation for integrity. In 1996 Bruce Napolitano opened the doors with a vision of being the industry leader in providing service and delivering practiced and proficient closings to our clients that trust us to do so. 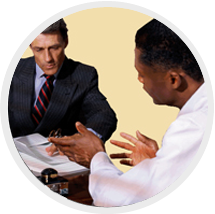 All Florida Title has been that partner to our clients through thousands of successful closings. Over 21 years later, Mr. Napolitano is still attaining this goal by having perfected an internal system that makes the loan closing process a smooth, effortless procedure for all parties involved. 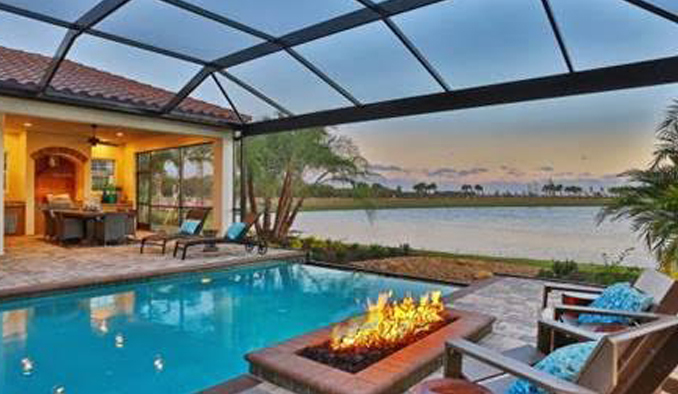 The value we hold at All Florida Title is to not only make this experience unsurpassable to our clients, but to the team involved with each closing from the broker and the lender all the way to the families buying or selling. One of the many ways All Florida Title upholds this value to you by closing "Anytime, Anyplace, Anywhere"